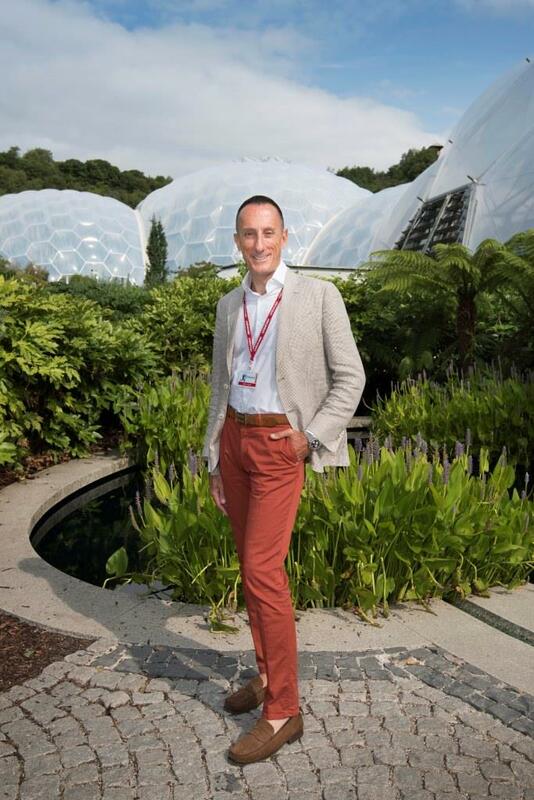 The Eden Project has welcomed Alessio di Capua as its first-ever director of philanthropy this summer. Capua has joined the Eden team from the Royal Botanic Gardens, Kew, where he was leading on fundraising efforts in the USA as executive director of Kew Foundation America. At Eden, Capua will provide strategic leadership for high value, relationship-based fundraising. He will be responsible for building on the work Eden has done to date, extending the network of potential donors, leading to the launch of a major fundraising campaign. Gordon Seabright, Eden Project chief executive, said: “This is a massively exciting appointment for the Eden Project.